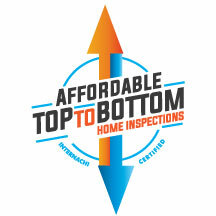 At Affordable Top To Bottom Home Inspections Inc., we're dedicated to staying on the cutting edge of the home inspection industry. With this in mind, we've partnered with SkyHigh Aerial to offer drone inspections for residential and commercial customers. When you're looking for a safe, detailed glimpse of your property, you've come to the right place. Our partner company uses the latest drone technology to offer real estate-focused aerial photography and videography. Licensed by the FAA and fully insured, SkyHigh follows all designated rules and guidelines and obtains all prior authorizations before flying. Our aerial option is a powerful, cost-effective alternative to traditional property inspections. If your property is in a particularly risky location, or you're concerned about compromising personnel safety, this service is perfect for you. 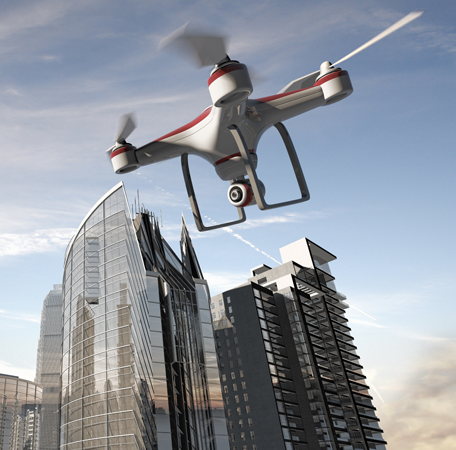 Our specialized flying drone is capable of capturing high-resolution digital images and video just feet away from your property, getting a close-up view of the structure and any potential damage. This allows a more accurate assessment without any added risk, as well as an efficient way to inspect hard-to-access areas.